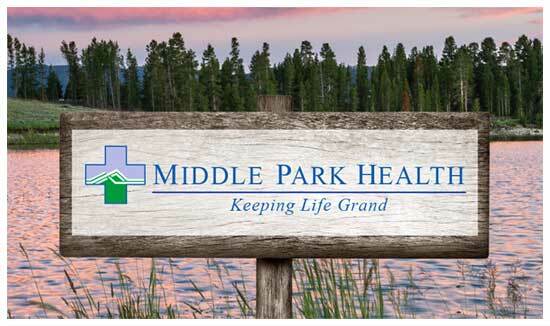 At Middle Park Health we are committed to providing superior, professional care to every patient to meet the goal of reuniting our patients with their families as quickly as possible. At times, the care a patient needs will require him to receive care on an inpatient basis. Fortunately, MPH offers twenty-five beds for inpatient treatment spread across our Granby and Kremmling locations. Should you require inpatient treatment, you can rest easy knowing that our patients enjoy round-the-clock access to expert medical professionals, each one dedicated to restoring you to health so you can return home as quickly as possible.